Our banner and graphics carrier is a great accessory to accompany our in-house printed banners. Select from our choice of four handy carry sizes that will maintain your display items remain in pristine condition. If you’re promoting your business or brand at a trade show event or exhibition soon, include this carrier container on your shopping list. 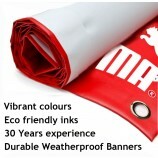 Consisting of a hardwearing, yet lightweight fabric bag and robust inner cardboard tube, this essential product is ideal for securely transporting that all important banner stand or rolled graphic display in tip top condition every time. Pack and carry your banners with added confidence when you use this carry container. Easy to handle and store, it’s ideal for archiving purposes too. 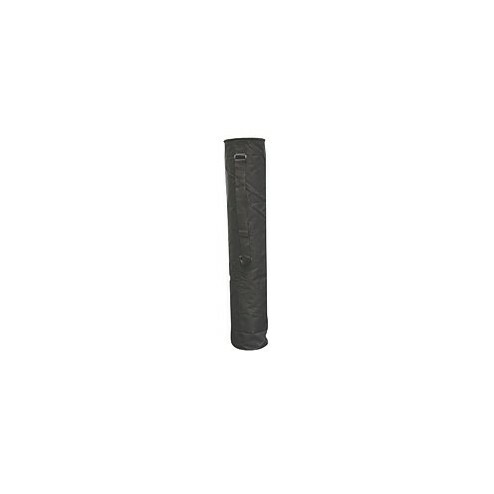 Displaying a neat grip handle and robust material that withstands wear and tear, it’s a must have item that you can always rely on.